Viewers were really looking forward to the return of Game of Thrones. The HBO fantasy drama for its final season with record ratings. 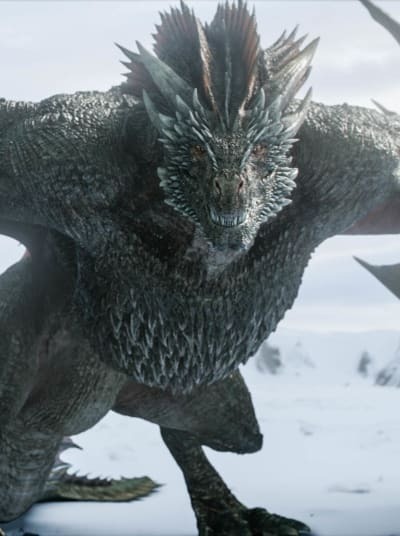 Game of Thrones Season 8 Episode 1 scared up 17.4 million total viewers across all platforms. Those platforms include linear viewing, HBO Now, and HBO Go. 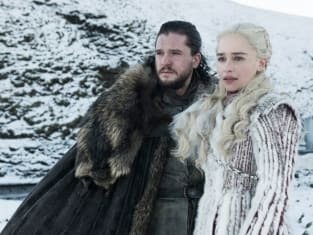 The series high beats the previous record holder, Game of Thrones Season 7 Episode 7, which scores 16.9 million total viewers. On regular HBO, the episode netted 11.8 million total viewers. This is not a high: The previous season finale secured 12.1 total viewers on liner HBO. The overall series high helps highlight how the TV landscape is changing in terms of viewing habits. 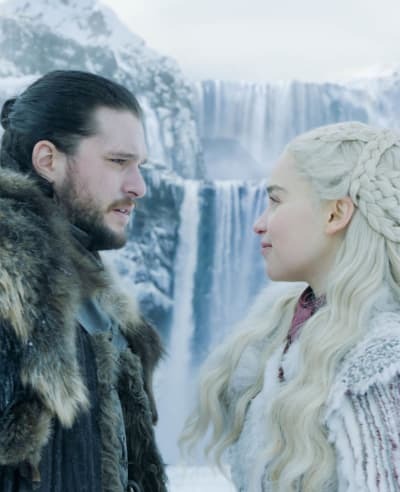 As noted by HBO, “As a testament to the evolving video consumption habits of subscribers, the HBO NOW streaming service saw a jump of approximately 50% in viewing when compared to last season’s finale and nearly doubled (97%) when compared to the seventh season premiere. 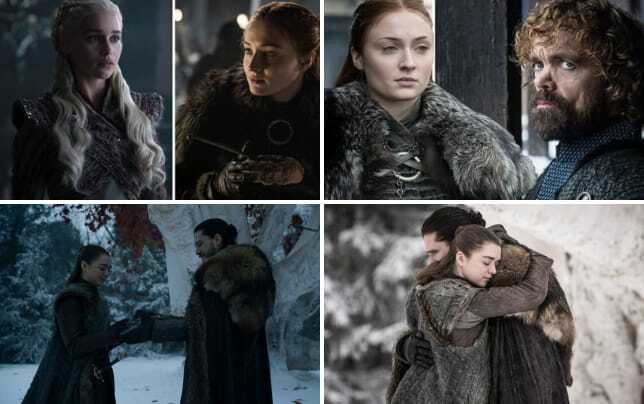 The hype for Game of Thrones Season 8 was huge, and given that fans waited 595 days for a fresh episode, there was a good chance the turnout was going be big. The above total viewer tallies are expected to swell when delayed viewing figures are revealed. 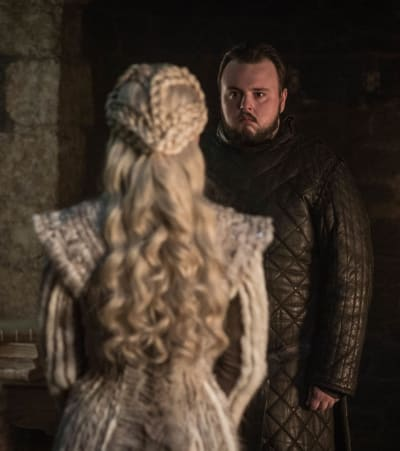 The episode itself had a lot of twists, turns and big payoffs for fans of the series. Titled "Winterfell," it has amassed an approval rating of 98 percent on Rotten Tomatoes. Related: Game of Thrones - The Last Watch - When Will It Air? There's no telling whether there will be some dropoff in future weeks, but it's hard to imagine the people who tuned in for the premiere not watching the next five episodes that will complete the story. What are your thoughts on the ratings, Game of Thrones Fanatics? 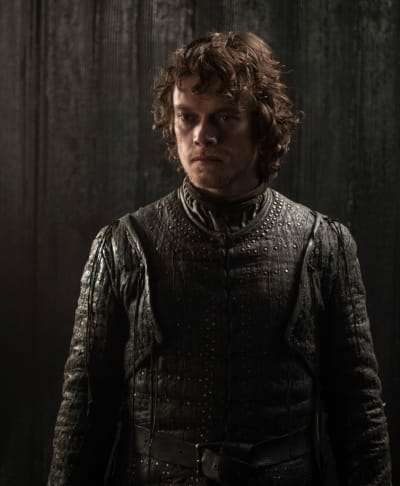 Game of Thrones continues Sunday on HBO at 9/8c.